Check Out Our LASIK Pricing! I recently had LASIK done by Dr. Schneider and hands down, its been my best investment ever! His staff, especially Kylie, are incredibly warm and made me feel at ease during the procedure itself. I have had no complications. I will highly recommend Dr. Schneider to anyone who is looking to get rid of prescription glasses/contacts. I just hit my one year anniversary since my LASIK procedure with Dr. Schneider and I could not be happier. To say this procedure changed my life in the best way is an understatement. The office staff is so professional and efficient. They even washed my car while I had my surgery. I only regret not doing this procedure years ago. I highly recommend this office if you are considering LASIK surgery. Was referred by coworkers so decided to check them out. Staff is extremely friendly, from the front desk to Doctor Schneider. Got a great explanation on how the lasik procedure would be conducted. This is day 3 post procedure and my vision is legit. Thank you ladies for the awesome customer service, and thank you Dr. Schneider. If you start to worry about your upcoming LASIK procedure, remember that there have been many others who’ve gone before you with outstanding vision results. In some cases, like with NBA stars and PGA’s biggest names, LASIK actually improved their game! Not just everyday people like you and me, but the stars of Hollywood, athletes and famous philanthropists have had their laser eye surgery long before yours. Standard LASIK Vision Correction has been called the most popular elective procedure in the history of medicine. This procedure provides the same visual results seen with the Flapless Vision Correction procedure more quickly and comfortably. This is the procedure of choice for patients who want excellent vision as quickly as possible. Most patients with healthy eyes will qualify for this procedure. However, a small number of patients with certain eye conditions (such as thin corneas) may not qualify for Standard LASIK but may instead qualify for Flapless Vision Correction or the All-Laser LASIK procedure. All-Laser LASIK Vision Correction is safer, more comfortable, and more precise than Standard LASIK and is the most advanced vision correction procedure available today. Many doctors view this procedure as the “next generation” of laser vision correction and most patients achieve their best vision within hours. This is the procedure of choice for patients who want the very best technology for their laser vision correction procedure. The vast majority of patients with healthy eyes will qualify for this procedure, however a very small number of patients with certain eye conditions may instead qualify for Flapless Vision Correction. Join Dr. Schneider as he personally walks you through the items to consider when deciding if LASIK is right for you. 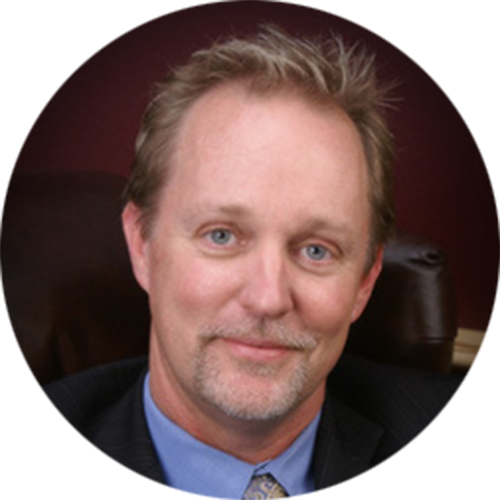 Mark Schneider, M.D., has performed over 20,000 laser vision correction procedures. He has spent the past 21 years correcting vision and has 14 years of LASIK experience. This level of experience is unsurpassed in California. The facility and practice are owned and operated by Dr. Schneider. We will be here for you when you need us.